Polygraph Test only £399 at our head office! A Lie Detector Test is used to assess the accuracy of verbal statements, in an attempt to uncover any possible intentional deceit, with a forensic instrument known as a ‘Polygraph’, used during questioning to measure multiple (poly) human autonomic and physical activities and chart (graph) them. 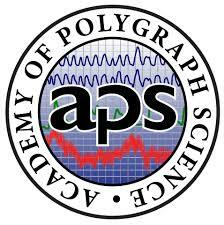 A Polygraph offers a credibility assessment, for government, legal and personal purposes. It records, stores, and analyzes physiological changes during a polygraph examination. Are CE certified (meets EMC directive). You will talk directly to your examiner, not a referral service! Jason Hubble is a experienced examiner and a member of the British and American Polygraph Association. 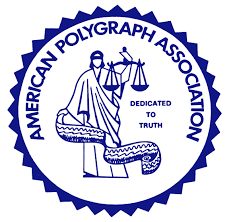 You can look him up here British Polygraph Association and here American Polygraph Association and read more about us here. We are all very proud of our qualification’s and our reputations and like to speak to a client to introduce ourselves and answer any questions they may have. Whilst our certifications are proudly on display at our head office we also carry certifications and identification with us and you will be shown this without having to ask. It’s important to ensure the examiner you work with is fully qualified. We offer a fixed price of £399 at our head office and £499 if we come to your UK location inc office hire and all expenses. Visit our Prices page for more info. We have our own office located in Kent, close to London and easy to reach from mainline railway stations. We are able to hire, at no extra cost, a network of offices throughout the UK. Coming to you and hiring an office close to you or using your location will only increase the low £399 cost to £499. This includes everything. We include a full formal written three page report of the results for each test we run. Emailed and delivered by post if required. At our office you can receive a printed report. Can you accommodate my... schedule & location, evenings and weekends? We offer special weekend, or late-hours appointments at our offices until 9PM, and can accommodate you at unique or secure locations, when required. Every test we do is checked by another examiner unless the client specifically requests otherwise, and in fact it is written in to our consent form If someone fails a test there is an option of using a completely independent examiner for a second opinion at no extra cost, see here for details. We have female examiners, as well as male examiners. Learn more about them here. We specialise in resolving partnership trust issues. If your need to prove your innocence, or uncover deception then taking a lie detector test will provide you with the information you need to move forward. The tests are treated with strict confidentiality and discretion. This is a very unique area of testing, requiring additional examiner training, we refer these cases to the UKs specialist examiner who has the skills required for this type of testing. We now have Police examiners in the UK testing offenders on probation. An issue of theft or deception made against you or If you believe that an employee has been deceptive. Then taking a polygraph test will provide you with that additional information to make an appropriate and logical decision based on all the evidence. Bribery is the act of giving, offering or soliciting something of value for influence over another's decision or action in breach of the law. Kickback schemes are the 4th most common type of fraud above $1 million. You may have been accused of doing something that you are unable to prove you did not do. A polygraph examination will answer whether or not the allegation or issue is true or not. A lie detector test can be used to prove you claim of innocence. I work with a number of Private Investigators assisting in their investigations. Using the polygraph in a number of different ways to get the results their clients deserve. Get in touch for more information. I work with a number of Private Investigators assisting in their investigations. Using the polygraph in a number of different ways to get the results their clients deserve.Get in touch for more information about Lie Detector UK. A lie detector, also known as polygraph instrument, is a device used to establish, based on scientific criteria, whether a person is telling the truth or lying. Contrary to the common belief, it is not the machine per-se the one that delivers the results: what it actually does is analyse a series of signals and changes of the human body, in rapport to normal conditions. These are the proofs assessed by a specialised examiner, who is entitled to have the final call. plenty of individuals using lie detectors to find out if their partner is cheating. Even though most people have heard about polygraph or lie detector tests, most of them still do not know exactly how these tests work and how it is that they offer such reliable results. Since virtually anyone can take a lie detector test these days with companies such as liedetectors-uk.com. 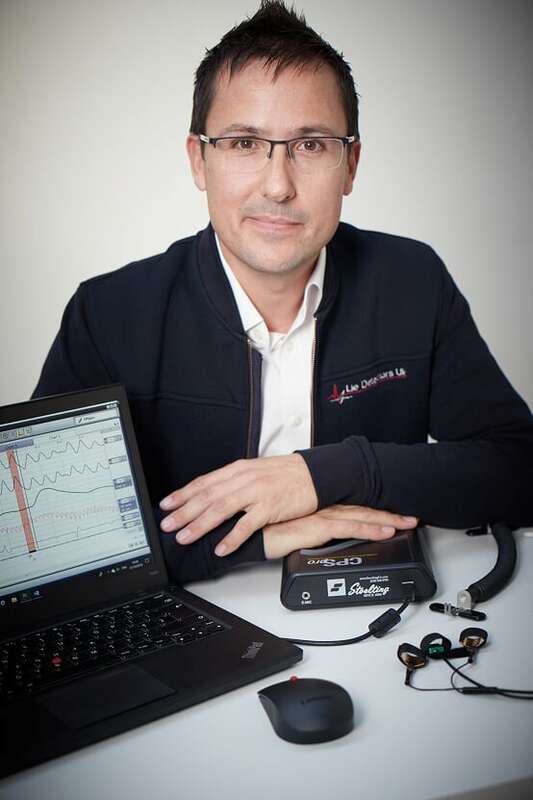 A polygraph actually measures several indices such as pulse, blood pressure, skin conductivity and respiration that when analysed will indicate whether or not the person taking the test is lying. What Exactly does the Lie Detector Test / Polygraph Measure? In the last year we have had a spate of thefts at work; it has really affected the morale of the workforce. We decided to polygraph suspects. We were fortunate that the day before the test we had a resignation - the examiner suggested it's common the thief will refuse to take a test or won’t turn up. As expected and hoped, the remaining employees passed, so we have our answer. You are just the best. Thanks! We try to make sure people understand that this is not a terrible process, and we are glad we could make is so easy. It is what we strive so hard to do. We had several thefts at our office. We finally realized it must be someone in the office. The examiner spent a considerable amount of time explaining everything to everyone and putting minds at rest which was really appreciated.Just before their test an employee quit, mad at all the 'commotion'. Everyone else tested good and the problem has not returned. A nightmare solved. We recently visited Lie Detectors UK at their Maidstone offices and were very impressed with the service from start to finish. We traveled from London and it took us 45 minutes to get there. He delivered the results in person and was extremely professional, many thanks! We were expecting an awkward time, but left pleasantly surprised.